Part definitions are the heart of any PLM system. 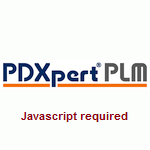 PDXpert PLM lets you create a virtually unlimited number of part categories, custom part numbering formats, and — in addition to the extensive set of standard properties — your own custom attributes. 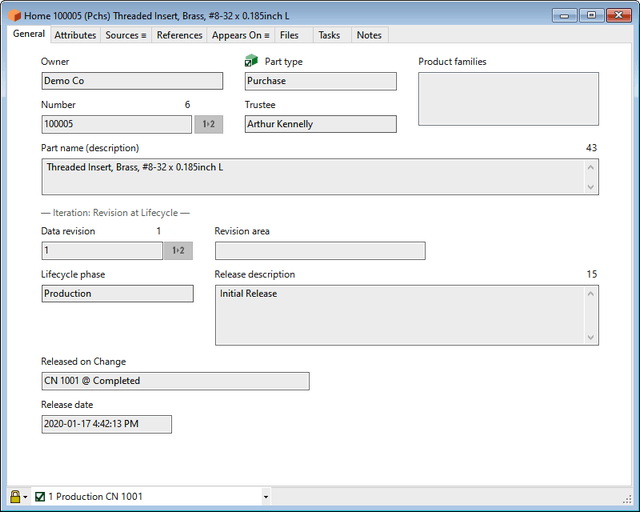 Export your parts list to downstream manufacturing systems in a variety of text-based formats including XML, CSV, tab-delimited, etc.